All 100 counties in North Carolina belong to an organization called the North Carolina Association of County Commissioners – or the NCACC. Founded in 1908, this coalition of local elected officials shares best practices and works together to advance county agendas at the state and federal levels. During a recent trip to Wilmington, Executive Director Kevin Leonard came to WHQR to talk about why every county in the state chooses to participate. RLH: What does it cost New Hanover County for membership in this organization, in the NCACC? 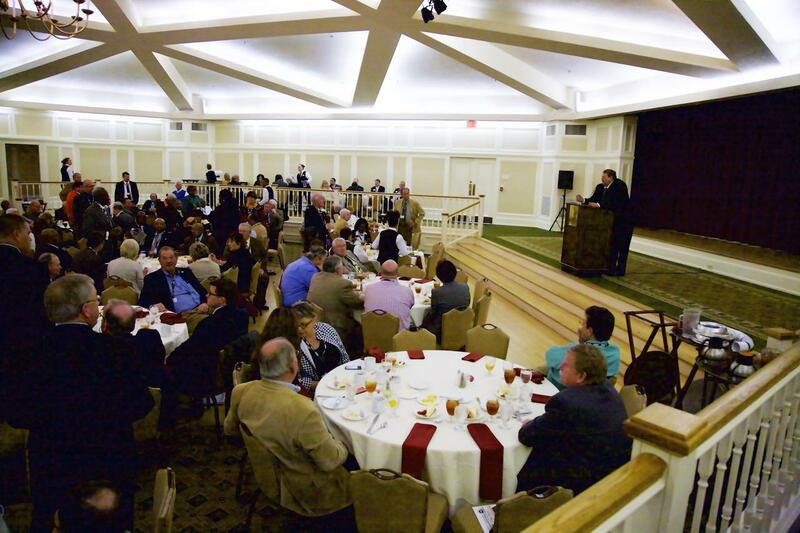 KL: The dues for the association for New Hanover County are roughly around $17,000 a year. We actually gave back close to $7,000 to the county last year because of just good finances. That’s not an every year sort of thing, but we were in a position to do that statewide. By being involved with the association, there are programs related to EMS Medicaid reimbursements, collecting debts that are already owed to county. We have two programs in place that help recoup that cost. And with that one program alone on the debt collection issue, the county’s received over $1.5 million back. The return on investment for being a part of the association is about 8000%. And that’s just monetarily. The other benefits of advocacy: we run risk management pools for insurance for our counties, training, we provide research to the county that the leaders in the county can use to help make better public policy decisions. It’s hard to put a value on the ability to exchange ideas with your peers across the state. RLH: There is a level of disagreement on the county board that has crept in that, in some ways, mirrors what we’re seeing on Capitol Hill -- this level of partisanship. Is that something you’re seeing across the state? KL: It is. Yes, and I’m happy to speak to that. Because it is something that concerns… it has a concern. I view county officials as the practitioners of government. I had the opportunity to attend the state of county address and stayed afterwards to watch the board meeting. And they were dealing with a subject matter related to something very specific, particular, nitty-gritty, and that is often the case of a county board. They are the policy-making body that is closest to the people. County commissioners don’t have the luxury of talking about these high-level political views because they are tasked with doing the actual work, and I’ve heard it said from commissioners who’ve gone on to the state legislature and to Congress that they wish that that was actually required training. Conflict is inherent in the public process. It’s how you deal with conflict that is the art of leadership. RLH: How do you arrive at a legislative agenda when you have 100 counties – possibly with divergent goals? KL: It’s a lengthy process, and it’s a very inclusive process. It’s about six months – preceding the next general assembly. We solicit legislative goals from every single county in the state of North Carolina and the board, each board will adopt through action on their board what they think are biggest priorities for their county. Then that goes in the hopper. And we have a committee structure. We have seven steering committees that are policy-making committees made up of county commissioners, county staff from all over the state. They get together. They debate it. They weed them down and they’re pulling out the things that have a reach across 100 counties. And they’re trying to determine, okay, how can we move this particular goal forward that’s going to help us all? RLH: Kevin Leonard, Executive Director of the North Carolina Association of County Commissioners, thanks so much for joining us today. Listen to the broadcast version here. Representatives Rick Catlin, Susi Hamilton, Ted Davis and State Senator Thom Goolsby have asked officials from New Hanover and Brunswick Counties, the City of Wilmington, and surrounding beach towns for input as the General Assembly prepares to reconvene at the end of January. 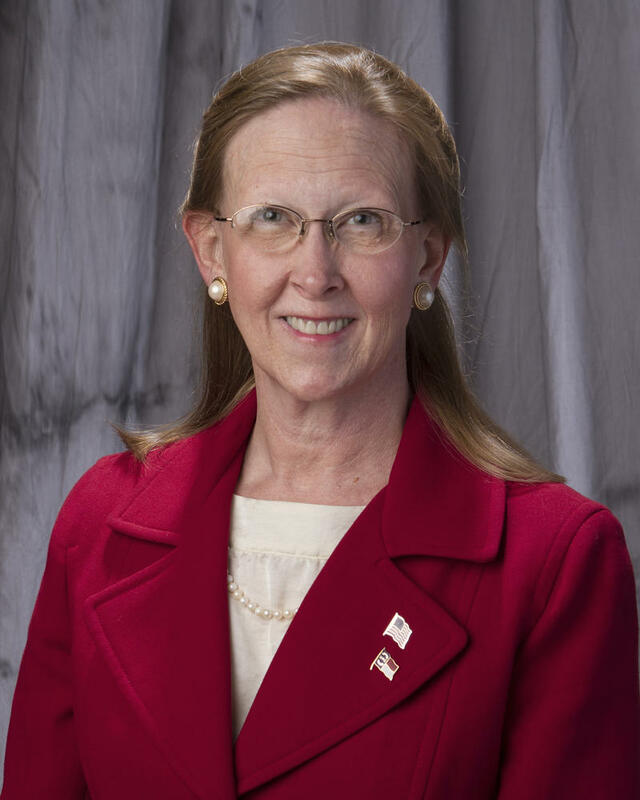 New Hanover County Commissioner Woody White, in cooperation with two other Republican candidates for the County Board, delivered a scathing criticism of Chairperson Beth Dawson, after her state of the county address Monday night. The response, posted on YouTube, attacks Dawson, who is a Republican, for abandoning GOP principles and cooperating with the Democrats.